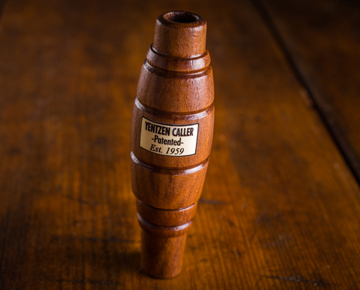 The Sure-Shot Snow Goose Call will bring those ole’ snows down for the taking! Our special long reed system has you covered. Duplicate the high pitched sounds of the Snow, Blue, and Ross Geese with this call. Styled in our poly body for long life.